Numerous acts available nationwide. 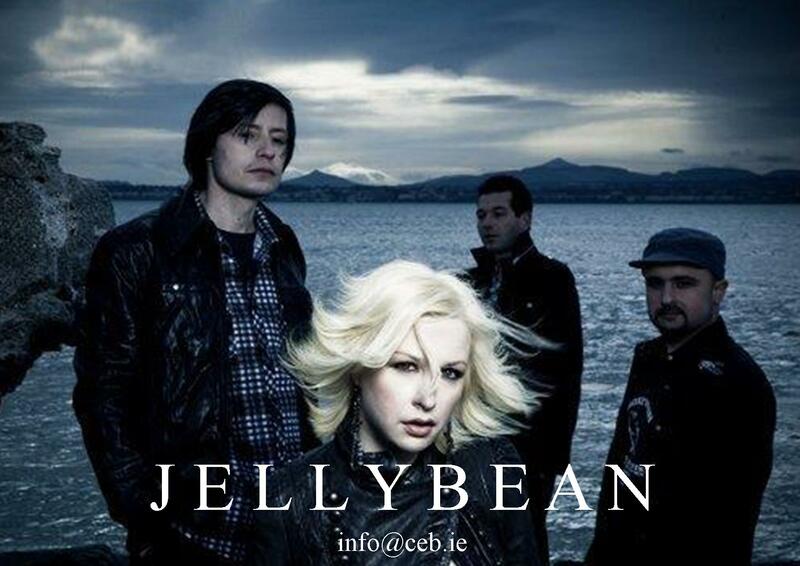 Current favourite is Jellybean: Four piece rock and pop gauranteed to satisfy all! Check out the rest of our Meath section for more listings - with photos, videos and news.